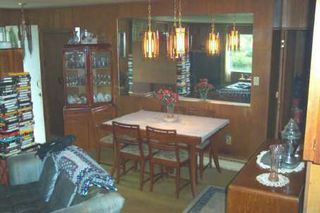 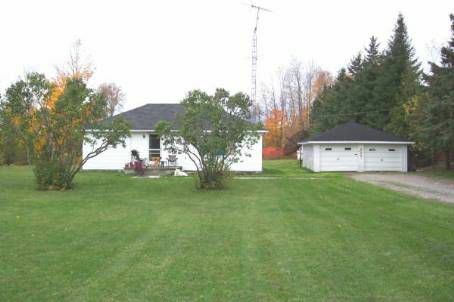 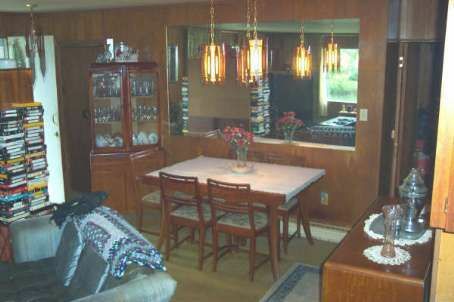 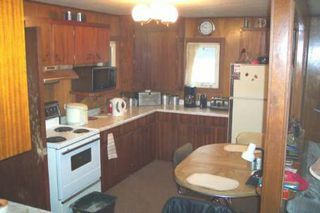 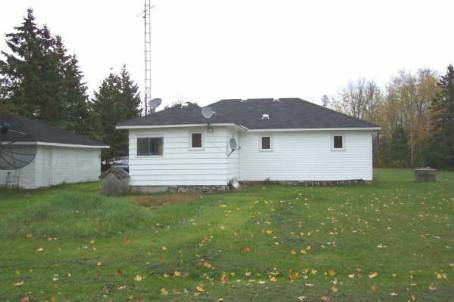 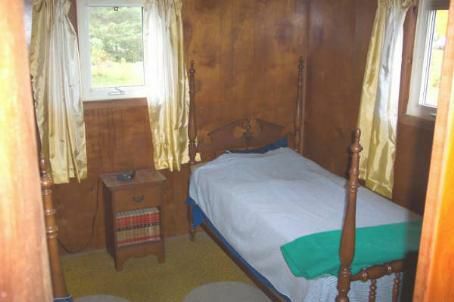 2 Bedroom Home Or Cottage With 120' Double Wide Lot On South Side Of Mitchell Lake. Year Round Access And Close To Snowmobile Trails. Windows, Insulation, Siding And Roof Updated '03. 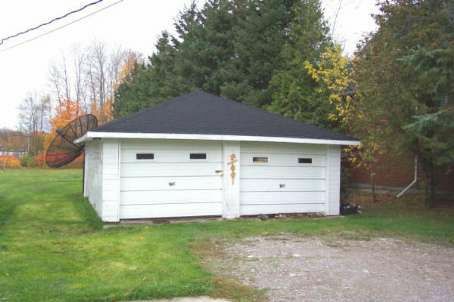 Good Size Double Car Garage. 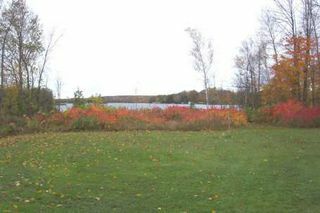 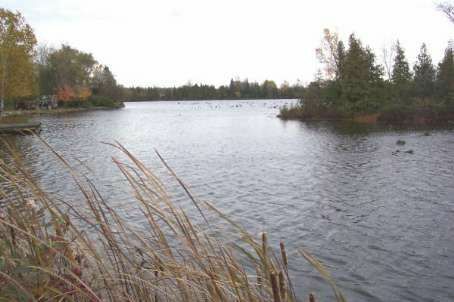 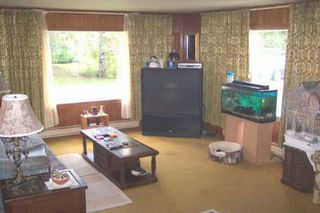 Direct Access To Balsam Lake View The Trent Canal System.